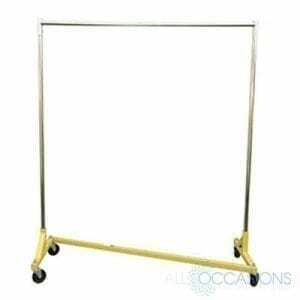 Update your event space with the Fruitwood Woven divider from All Occasions Party Rental. 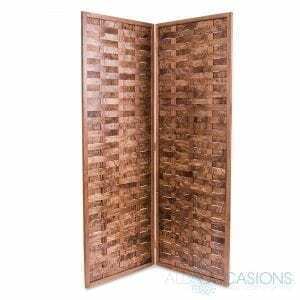 This two-panel Fruitwood Woven divider is the perfect solution whether you want to separate your event space from various areas or for a furniture vignette. This divider can be arranged in any configuration.